The 2019 England Touch National Touch Series gets underway in the north-west this weekend with a pair of one-day tournaments. 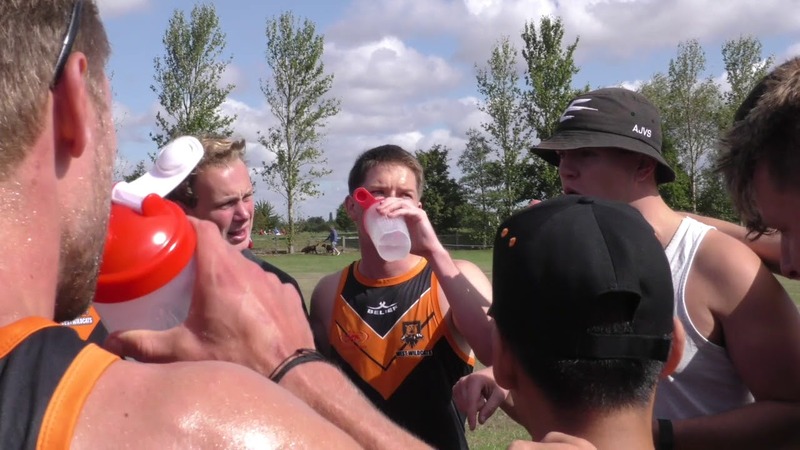 The Development NTS and Emerging Men’s and Women’s NTS both have their first rounds and there are a number of firsts for this opening weekend of national club action. The Cheshire Sports Club in Chester plays host for the first time, and there are a number of new teams who are making their first appearance in the National Touch Series as well. Camp Hill, Derby Merlins and Peterborough Tropics are debuting in the Development NTS on Saturday. The Tropics also have a Men’s team in the Emerging Men’s And Women’s NTS, with Revolution Touch having their first run-out in the Women’s competition. The 2018 Development NTS was competitive all year and went down to the final competition before Yorkshire Thorns claimed the overall title. But there have been lots of winter tournaments across the country for teams to sharpen up, and plenty of other clubs will have their eye on the Thorns’ crown. Meanwhile 17 teams have been split across the Emerging Men’s and Women’s NTS, with nine Women’s teams and eight Men’s teams confirming their entry. There will be full coverage of both tournaments on the England Touch Facebook and Instagram sites!